Stepless ranch on big level lot. 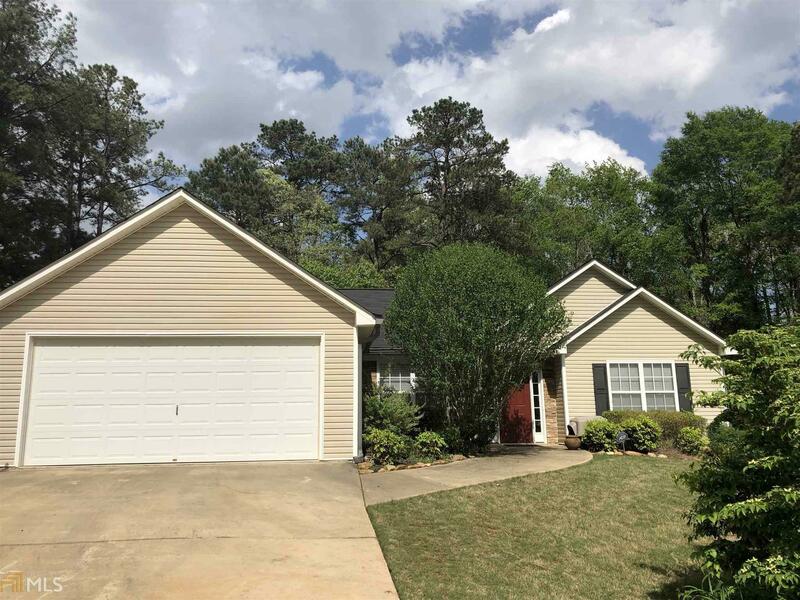 Nearly new everything, roof, HVAC, water heater, all appliances stay, ENORMOUS walk in closet in big master, eat in plus dining area, all the room you will ever need. Beautifully landscaped yard with mature plants, trees and shrubs. Sellers are original owners and oversaw the construction of this lovely home adding some personal touches and upgrades. Truly move in ready for you. All you need to do is move in. Directions: I20 To Exit 24 Go Left, Left On Tolbert, Right On W Liberty, Continue On Bivins, Left On Daniel, Right On Daniel Mill Crossing, Home Is On The Left.